I love reading Young Adult. 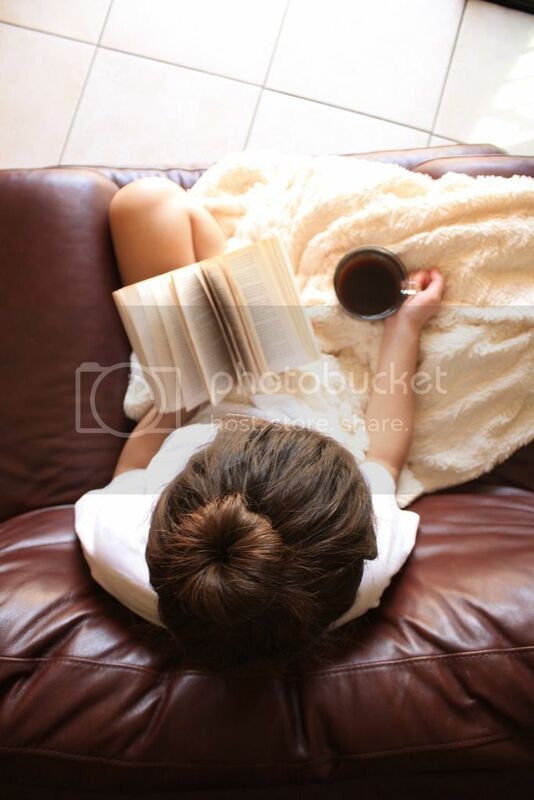 I especially love reading Young Adult when the characters are impossibly authentic. FAKING PERFECT was like looking through a window into a real teenager's life, filled with the pressure of needing to fit in, the constant struggle of hiding your past, and seeking a better future. 1. Lexi Shaw lives her days in constant fear of being tossed to the bottom of the social hierarchy. She worked hard to create the image her friends see -- the perfect girl with little to no problems in her personal life. I could practically feel the sadness she radiated whenever she talked about having to save face around her "friends." Her unhappiness was real, but she disregarded it because she felt like she needed to be better than what she thought she was. 2. Lexi starts hooking up with the one guy her friends -- I'm using this term very loosely -- would absolutely despise, Tyler Flynn. Lexi keeps her relationship with him confined to the four walls of her bedroom, but some things just can't be contained. 3. Tyler Flynn -- I love you. You are amazing and beautiful and so very fictional that it hurts. "He made me feel uneasy, unbalanced, alive. He made me feel wanted." 4. "All I knew about Tyler's personal life was that he felt disregarded, angry and severely lacking -- which was why, I supposed, I'd been drawn to him. We'd sensed a deficiency in each other ,an emptiness begging to be filled." I looooved this. Lexi speaks a harsh, but undeniable truth. My admiration for her knows no bounds. 5. This story really brings to life the overwhelmingness of being a teenager and attempting to fit in, even if it means molding yourself to be accepted by people that don't really matter in the long run. 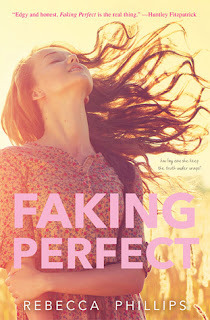 FAKING PERFECT shows you that the people you need aren't always the people you think you want. Rebecca Phillips is spot-on with her writing; I thoroughly enjoyed this one!